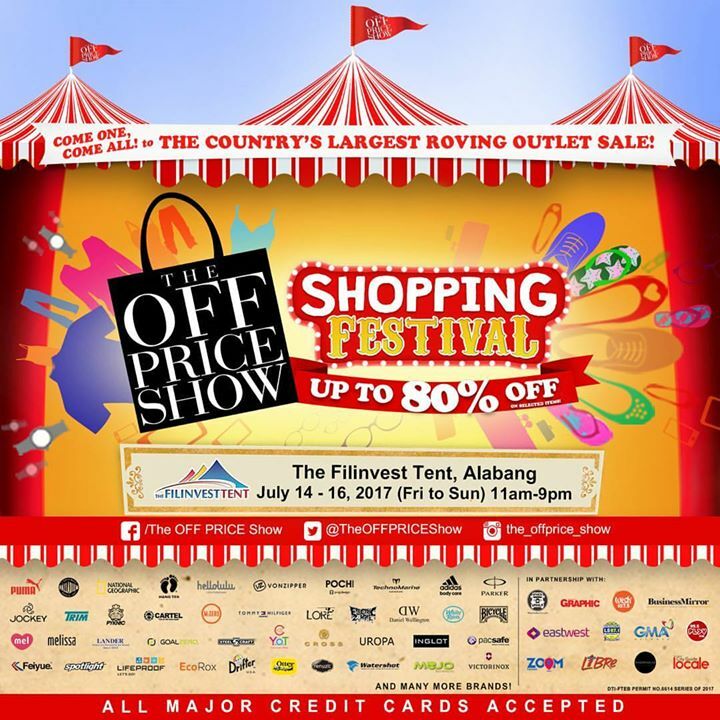 The Country’s Largest Roving Outlet Sale is back in Alabang! 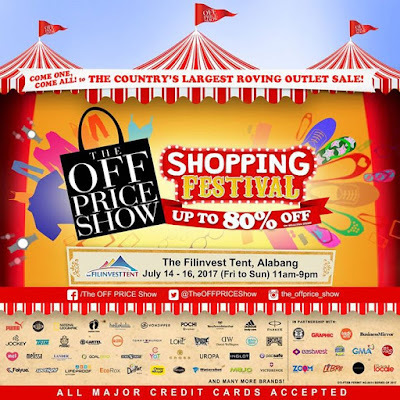 THE OFF PRICE SHOW at The Filinvest Tent happens on July 14-16, 2017 (Friday to Sunday) from 11am to 9pm. Great Brands, Big Savings await you! Enjoy up to 80% off on premium lifestyle brands like Technomarine, Uropa, PUMA, H&M, Hang Ten, Daniel Wellington, Mckenzie, Tommy Hilfiger Eyewear, F21, Ben Sherman, Izod, Mango, Pacsafe, Hellolulu, Palladium, Melissa, Cartel, Y.O.T, Electric Zombie, Pyknic, Lander, Adidas Bodycare, Cross Pen, Vonzipper and many more! Despite the fact I just finished discussing how burdensome tents can be, there is definitely room in this article for discussing certain tents that easily stand aside unlimited guide from the common heavy camping tent. This is definitely the place for you to go camping :D For more tips, you can visit here!